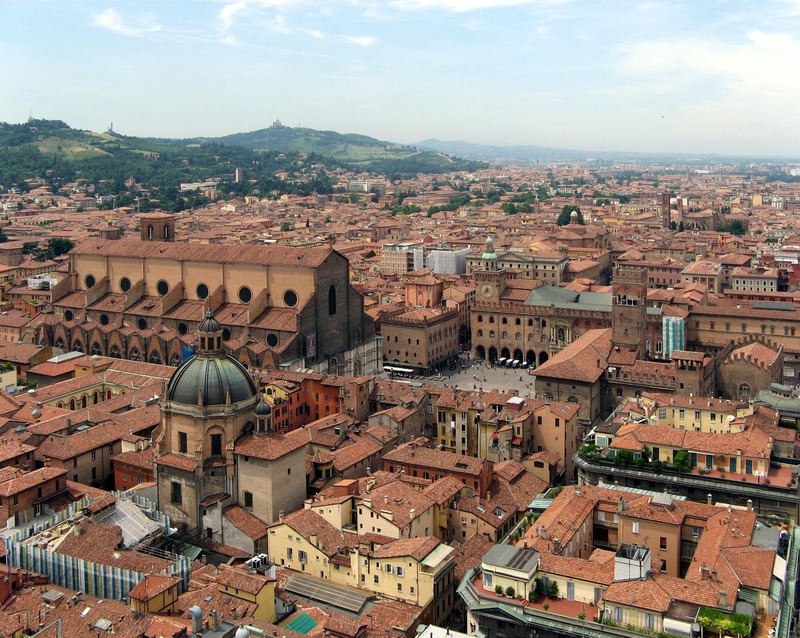 Bologna is a city of 390,000 inhabitants. As a campus city, it is home to around 35,000 students each year. Tourism is on the rise, and so is the number of touristic apartments in the historical city center. The need for social housing in Bologna currently affects no less than 6,000 people that are living on or below the poverty line. Current real estate market prices prevent these families from accessing adequate housing, and are thus strongly exposed to marginalization and social exclusion. The right to housing is a fundamental social right that must be adequately and concretely protected. Bologna is committed to guaranteeing this right through a diverse range of mechanisms, which match the increasingly complex housing challenges posed by the social and demographic changes in the city. To face them, the government led by Mayor Merola is consolidating social housing supply by: supporting families living in private real estate struggling to pay their rents, preventing evictions caused by the economic crisis, and promoting access to housing through alternative, community-based housing solutions. Bologna’s public housing stock includes around 12,000 dwelling units, home to 25,000 people – which represents 6% of Bologna’s total population. This housing stock is intended for the most socioeconomically fragile populations in the city. The local government’s commitment is to increase the supply of social housing through the “1,000 homes” plan: re-generation of abandoned buildings and public housing units that are expected to result in 1,000 new social housing units within the next two years. Bologna also guarantees low-cost housing to city dwellers that cannot access private real estate – but which are not eligible for social housing either – by supporting their rent payments to ensure their final rent is below current market prices. The number of these apartments is around 1,500. 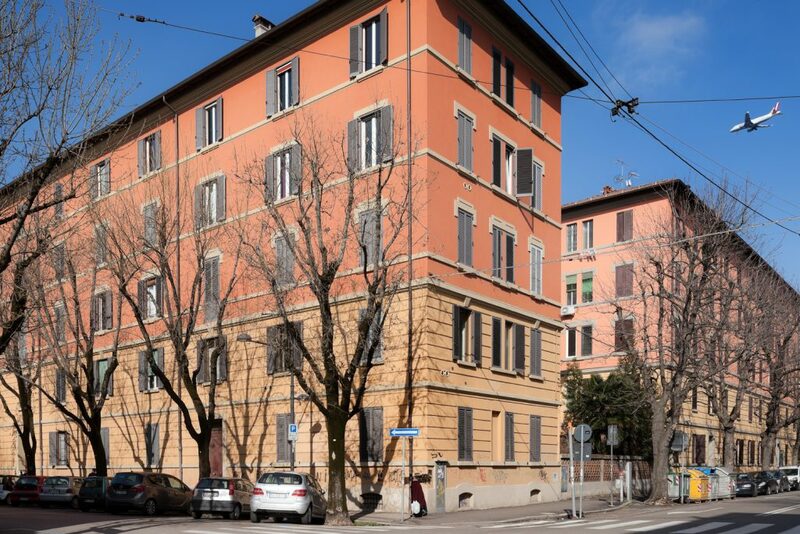 The City of Bologna offers financial support to tenants that cannot afford to pay the rent on their own while living in private market housing. In 2018, the municipality provided 1,5 million euros in contributions to eligible families. Evictions are a dramatic consequence of the economic crash. Bologna has put in place a municipal protocol on evictions (“Protocollo sfratti) that builds on national legislation to protect tenants. This recently adopted Italian law establishes that the loss of one’s job due to the financial and economic crisis qualifies as a legitimate cause for missing rent payments. This protocol has thus become an important tool for reducing evictions in Bologna and its metropolitan area. Since March 2017, the Municipality of Bologna has supported 277 families that have received an eviction note for missing rent payments. Among circumstances making these families eligible for municipal support are the loss of jobs; incurring major medical expenses, or the death of a family member who was in charge of providing the family unit’s income. So far, the Municipality has provided financial support of around 1.4 million euros for tenants. These contributions have been assigned directly to either tenants with credits in favor of families or residents who cannot pay the rent due to income reduction. Bologna is working to ensure that the eviction protocol remains in place at least until 2021. Regarding its housing sector, Bologna also has a great cooperative tradition. The municipality has brought sharing and solidarity back to the center of housing policy, expressing this concept through different strategies. In recent years, the city has invested in cooperativism to enhance popular housing, by supporting low-scale projects in different districts of the city, aimed at revitalizing common areas in public housing by residents themselves. Care activities and self-organization have been promoted in order to foster existing housing facilities and create collaborative networks of residents. The most innovative initiative promoted, however, is the first public cohousing in the city: Porto 15. The municipality has also modified the city’s Urban Planning Regulation to include an article specifically dedicated to “collaborative living” – a residential alternative that allows for increasing social housing supply, while at the same time creating social value, solidarity dynamics, and self-organized networks. After opening the first public cohousing in 2017, Bologna is committed to promoting this housing modality through a change in urban regulation that, for the first time in Italy, defines what collaborative housing is and guarantees economic incentives for its realization. The Urban Planning Regulation considers, in its Art. 32bis, collaborative housing as city dwellers-led housing initiatives. residents organize themselves in the form of a cooperative or association and enter in an agreement with the municipality that guarantees co-planning with residents and openness to the surrounding urban environment. “Collaboration between local governments of different countries is a fundamental tool to guarantee a rapid and balanced development of housing policies at European and global level. Housing challenges faced by cities, even in different contexts, are increasingly similar and demanding. Comparing different practices in order to find solutions to similar problems allows us to develop integrated, innovative and flexible solutions.